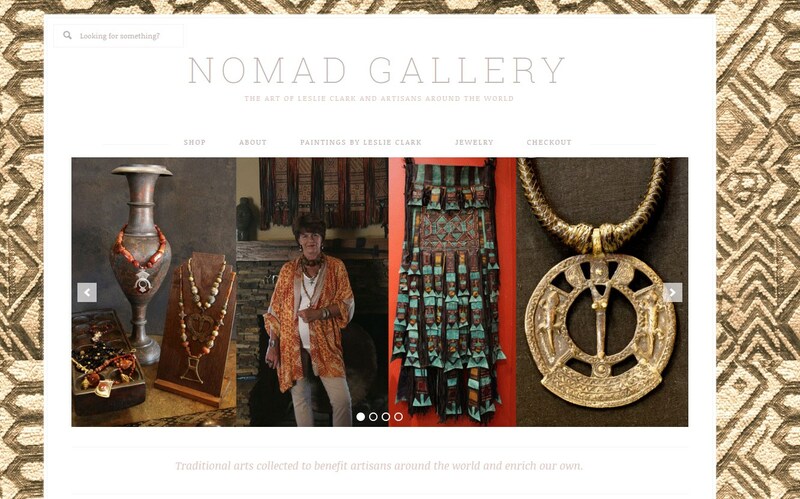 I would like to thank Leslie for giving me the opportunity to work with the Nomads of Niger. Working with the Tuareg and Wodaabe have allowed me the realization that service in and of itself is the ultimate reward. 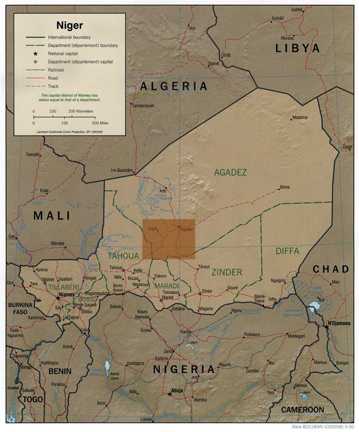 Flying into Agadez from Niamey on a United Nations flight was the equivalent of going first class, as normally we have to drive the 14 hours to reach our destination. Upon arriving I once again was able to work with a genius of innovation Professor Richard Komp who taught the Nomads how to create solar panels and ovens. This is his third time teaching the solar program, and to great success . The Nomads not only got it, but were thrilled with themselves having this new ability and possibility for financial gain. 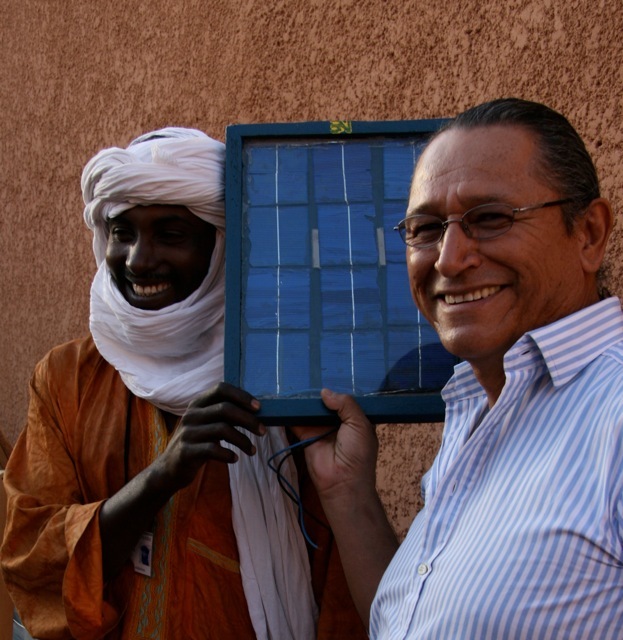 Sol with Djabo and the best solar panel. Seeing their familiar faces during the duration of the program was like coming back to a large extended family that you missed in your absence. Our medical mission at Tamasna was a true journey into the many emotions that extended compassion will bring up. 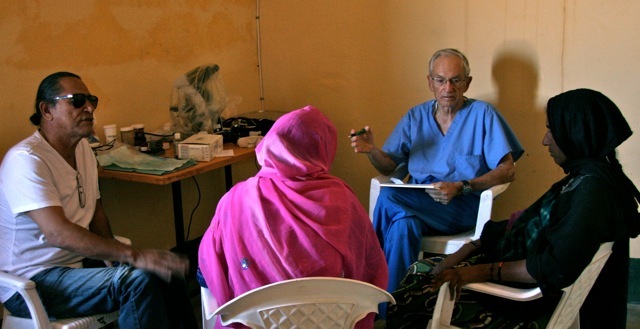 Dr. Robert Skankey conducted a midwife clinic for 5 key women from five different communities. Knowing that the knowledge he was imparting would be saving the lives of these Nomadic women and children was so humbling. They already understood the basics of childbirth, but had no idea what to do for even the most minor of complications. It was like the lights went off when he explained to them how to turn a baby, how to make sure the cord did not strangle the baby coming out of the birth cannel, how essential cleanliness was, and how to evaluate a situation and prepare for the potential of unseen problems arising. The women were totally focused and understood entirely the importance of the information they were receiving. It was an exhilarating time. As Dr. Shankey ministered to the multitude of appreciative Nomads, who came from everywhere to see a doctor, you realize how difficult their lives are. They come in with back, leg, and neck pains that are the result of carrying heavy loads their whole life. Not having the basic vitamin intake in their food supply, just receiving supplemental vitamins can change their general health. They were so appreciative of the Doctor’s kindness and comprehension of their problems. It was so uplifting to be part of this mission.